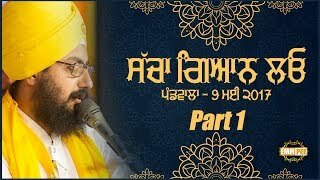 If we want to present next SIKH generations with history that is in accordance to principals of Gurbani, we will have to remove all that does not qualify to Gurus Supreme wisdom. 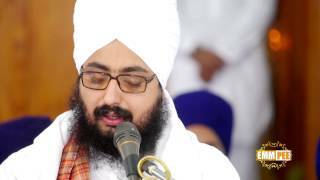 Whatever does not comply with Guru Granth Sahib teachings, should be erased from our literature for obvious reasons that It is not truth and it has been mixed to as an attempt to pollute our rich heritage. 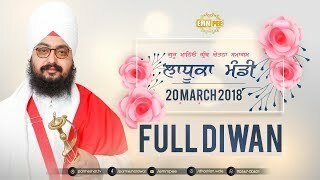 \r\nWe must not stay lazy about this. 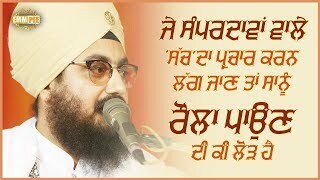 The theory and Gurbani can never be changed, but the methods used to put that theory into practicality must be improved to suite better to the young generation and todays context. 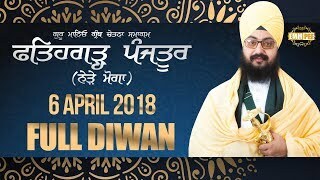 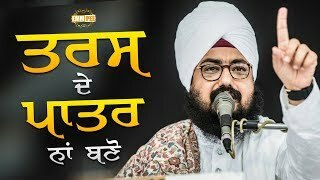 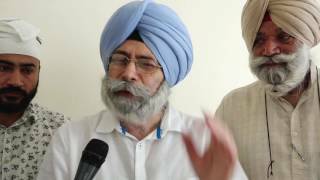 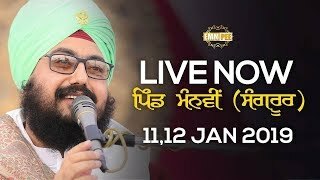 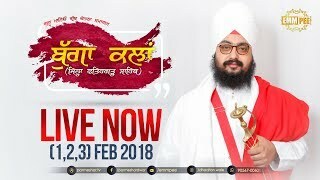 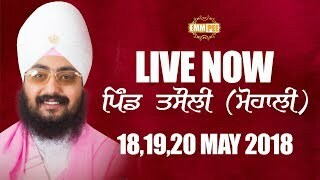 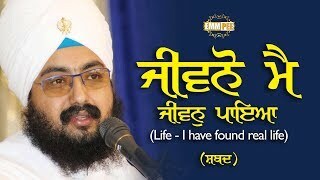 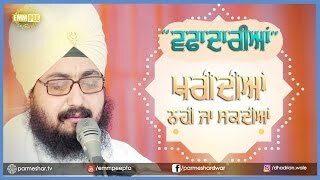 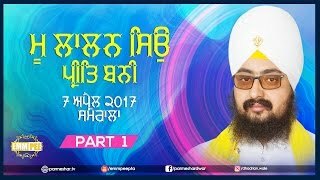 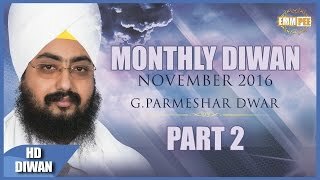 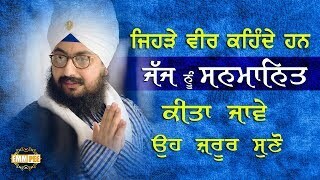 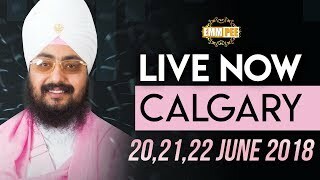 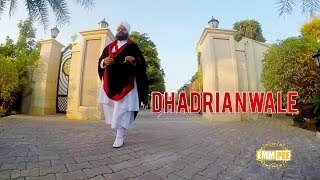 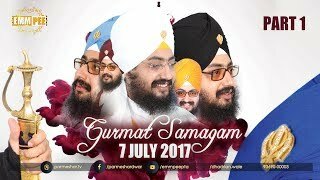 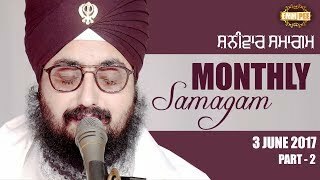 \r\nBhai Ranjit Singh Dhadrian wale gave this amazing disclosure in Guru manyo granth chetna samagam held at Gurdwara Parmeshar Dwar Sahib Patiala on July 7th, 2017.